Canada’s Fast-Track Global Skills Visa: Details Begin to Emerge - Canada Immigration and Visa Information. Canadian Immigration Services and Free Online Evaluation. 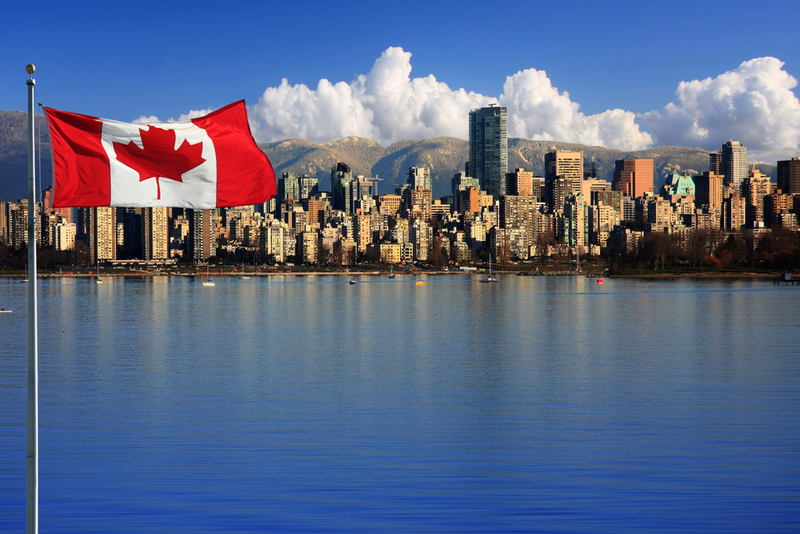 Details are beginning to emerge on exactly how Canada’s new fast-track visa program will work. The visa, originally planned in response to feedback from the technology sector, could be expanded to include all firms with a need to bring in high-skilled workers quickly. The federal government is considering inserting a minimum wage requirement, instead of limiting access to the visa by profession, Innovation Minister Navdeep Bains said. Bains told Bloomberg View the government is currently developing how the visa will work, with an announcement planned for early 2017. All companies are expected to require prior government approval to access the program. Finance Minister Bill Morneau unveiled the plan in November, aimed at making it easier for growing firms and major companies to get access to the highly skilled foreign talent they need that is not available in Canada. Although Morneau made the announcement in his capacity as finance chief, Immigration Minister John McCallum has been on the receiving end of most of the feedback from technology firms and other Canadian companies. The Information and Communications Technology Council predicts a shortfall of 200,000 workers in the field come 2020. This is down to the high global demand for talent that Canada is currently unable to compete with. The new visa and work permit rules are aimed at changing that, with a full roll out expect in the spring. McCallum presented his immigration plan recently, with a target of 300,000 for 2017, the same as 2016. Under the plan, 12,000 additional economic immigrants will be welcomed in 2017 as the number of refugees falls, creating room for the high-skilled technology workers targeted by the new fast-track visa.